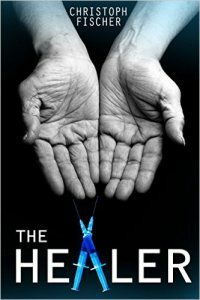 It’s time I introduced the team behind the audiobook for The Healer. The novel was read by Georgina Tate of Pangea Soundlab in London and I’m really loving it, if I may say so myself…I cannot emphasize enough what an exciting and remarkable experience it was to have someone read my lines so well and make them more interesting than they sounded in my own head. I can only recommend them for the quality and the speed of their work. They were easy to communicate with and highly professional. I know a lot of you out there are thinking of having your books produced. Get onto ACX and put your work out there. 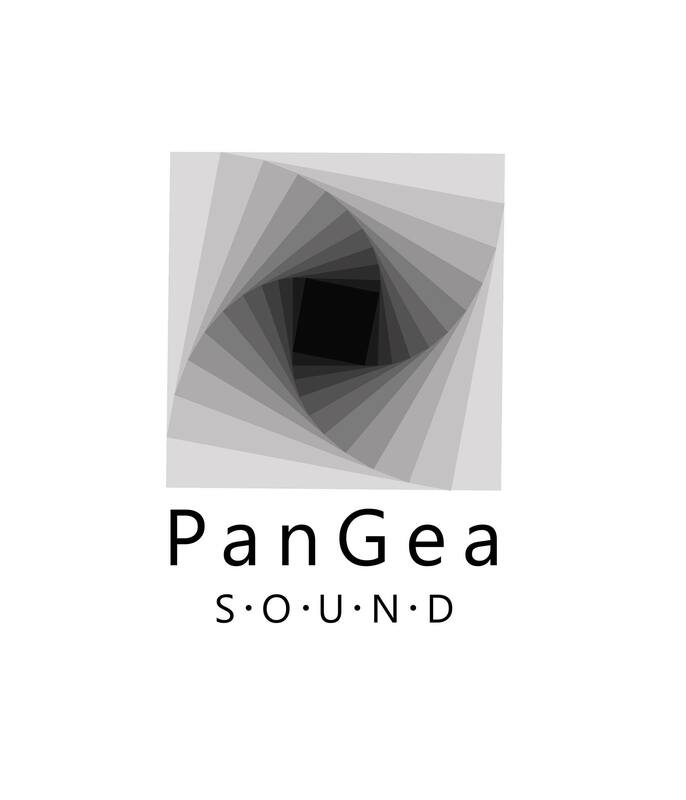 PanGea Sound (aka Panos Chountoulidis and Georgina Tate) formed through combined loves of storytelling and sound. During her Master’s degree in Sculpture at the Slade School of Fine Art, Georgina abandoned plaster and clay and took to the microphone recording stories, songs and sound art, and has been writing and experimenting with sound and narration ever since. At the same time over in Athens Panos was making music and studying Audio Production. He came to London in 2014 to complete his degree at SAE Institute London. With Panos’ technical expertise and musical ear, and Georgina’s love of the written and spoken word they began working together in 2015 producing music, sound design and audiobooks. Most days they can be found at home in Dalston, working in a dimension of sound and stories. When advertising executive Erica Whittaker is diagnosed with terminal cancer, western medicine fails her. The only hope left for her to survive is controversial healer Arpan. She locates the man whose touch could heal her in a remote place in Wales, but finds he has retired from the limelight and refuses to treat her. Erica, consumed by stage four pancreatic cancer, is desperate and desperate people are no longer logical nor are they willing to take no for an answer. Arpan has retired for good reasons. 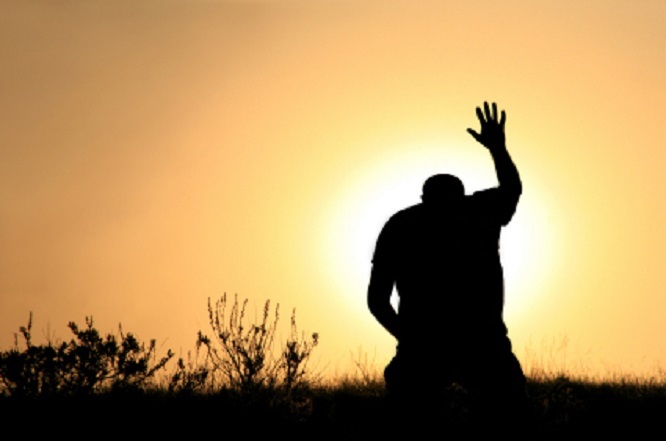 Casting more than the shadow of a doubt over his abilities. So begins a journey that will challenge them both as the past threatens to catch up with him as much as with her. Can he really heal her? Can she trust him with her life? And will they both achieve what they set out to do before running out of time? As one reviewer said: Christoph Fischer has penned an original and thought provoking tale, expertly building an eloquent portrayal of human neurosis triggered by primal traits and pinpointing the depths that we will sink to, to achieve our goals. The plot weaves this way and that around the central character on the run up to a perfect little twist. Cool post, Christoph. It’s fun to have some insight into the process. Hugs. Interesting to know. So many new things available these days. You are more than welcome, Christoph. I love behind the scenes posts and such. Very cool, thank you for sharing! Great post, Christop and congrats on your new audio book. 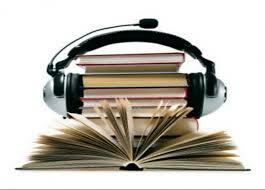 I’m in the process of trying to get an audio book done but it have had some setbacks.